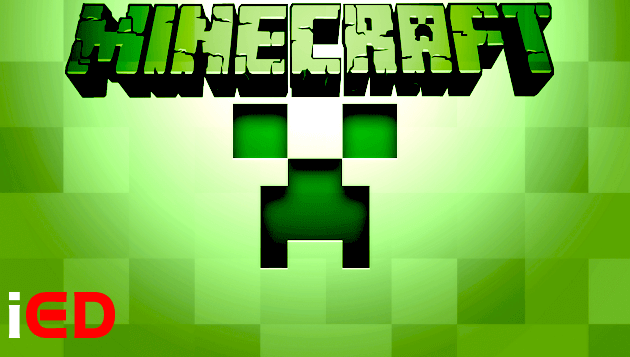 Your request to participate has been submitted. 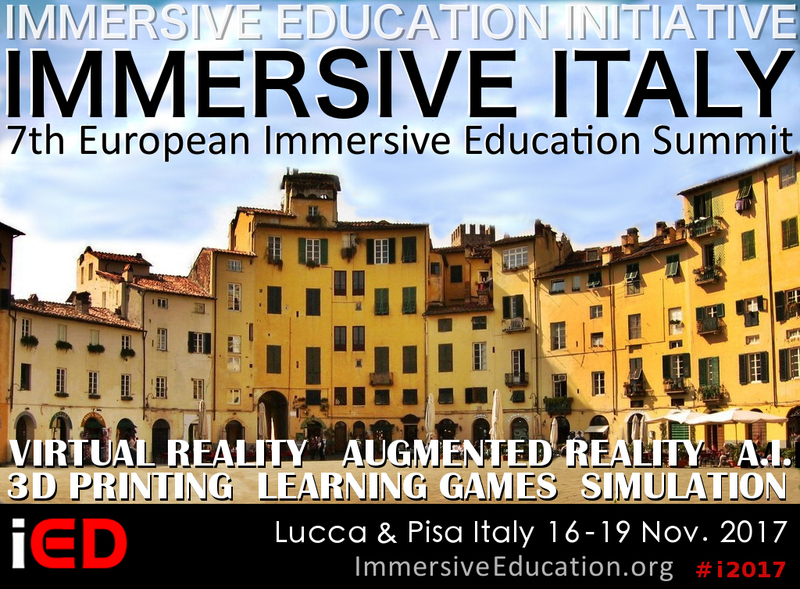 Please note that within 48 hours you will receive an email from iED@ImmersiveEducation.org with details on how to respond to the IMMERSIVE ITALY and EiED 2017 Call for Participation (CfP). 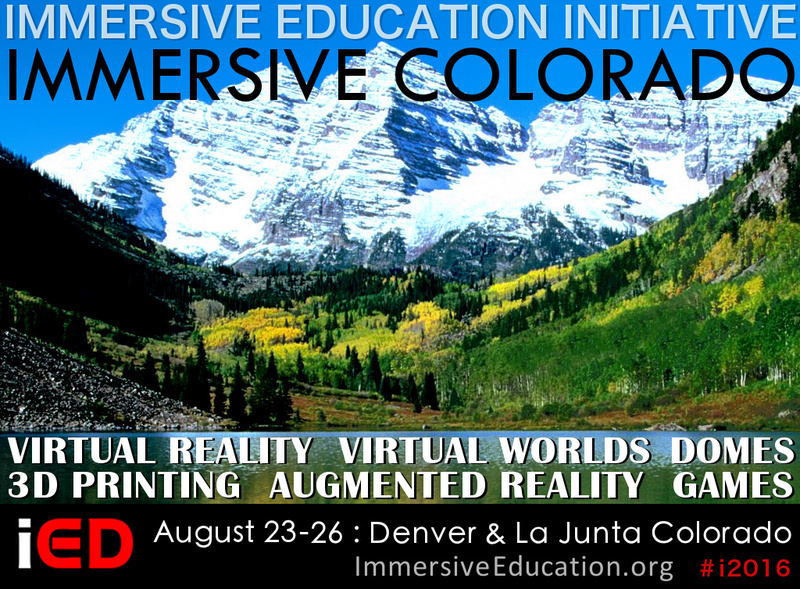 Prospective conference participants (potential speakers, researchers, teachers, trainers, students, exhibitors, sponsors and other respondents) must register for the IMMERSIVE ITALY and EiED 2017 Call for Participation (CfP) by completing the short form below. 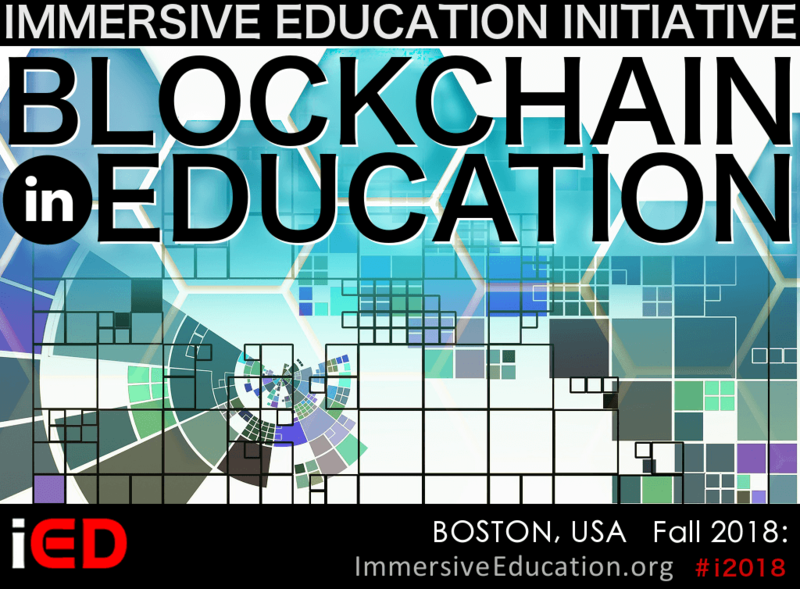 Within 48 hours after you complete the form below to register for the CfP you will receive an email from iED@ImmersiveEducation.org with details on how to respond to the IMMERSIVE ITALY and EiED 2017 Call for Participation (CfP).